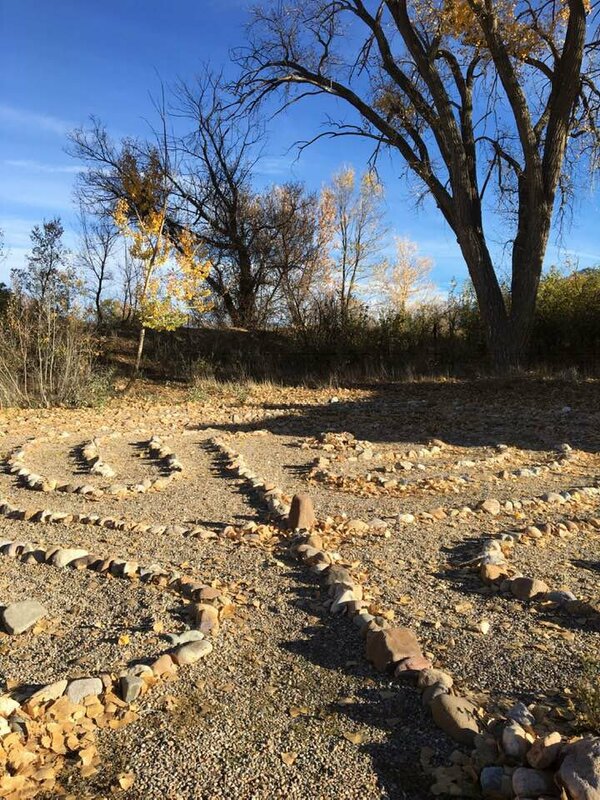 I’ve talked a lot about retreats lately, mostly because I just went on one, and partly because I am hosting another of my annual retreats next April–Illumination Retreat for Women, Create and Illuminate! So Ive been thinking a lot about what a retreat actually is, what it does, and who it’s for. It’s a treat, for sure… a way to treat oneself… but for such a plethora of reasons, right? Having just ended the week long writer’s retreat with my writing coach and an inspired group of women, I know how important it is for me to do this for myself. 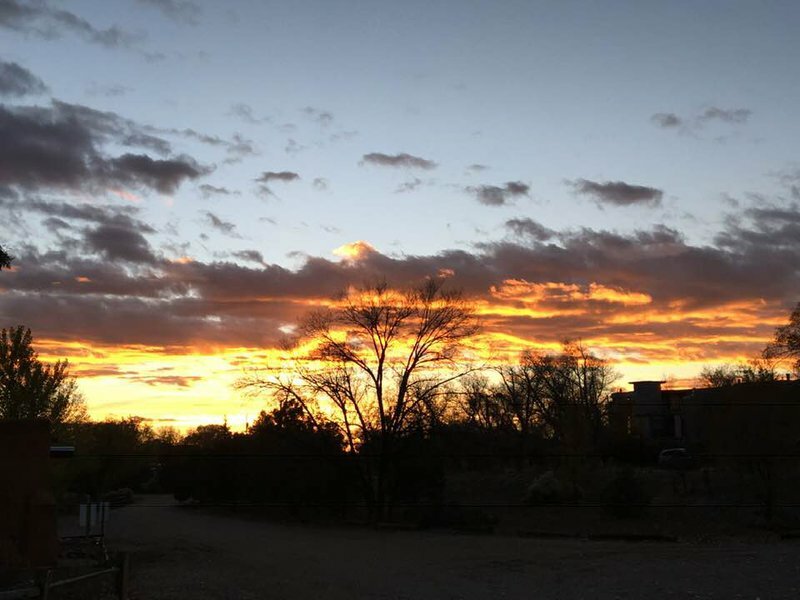 When I take time for this sort of action, I’m investing in myself, my creativity, my future, my business… for me that is what this retreat was supposed to be, and turned out to be, full on. Super powerful, with much clarity as well as fulfillment, as I’m working on my next book and I got down to it. That rocks my world. To use this time for myself, my choice, with alone time for writing and reflection and rest, plus our group times, private coaching times, adding in mini-adventures, and being outside in nature, on this sacred land … as Taos is freakin’ gorgeous, surrounded by mountains, ginormous open skies, incredible awe inspired sunrises and sunsets, walking along the pueblo, running in the brisk, icy mornings, and I even added in dancing and yoga everyday (best yoga teacher I’ve ever had). That movement added in to the writing was imperative also because I’m still healing my back injury. Plus that is a major criteria for me in my daily life anyway…gotta move the body and the energy and the inspiration. I wrote another life-short (poem) while there too, and I’d love to share it with you, below. Enjoyment, clairy, pleasure, desire, creativity, movement. Full on gratitude here… always, everyday. No, actual plans for implementation, that make you feel satisfied, fulfilled and, just great! Because if your plans, soul goals, creations, ideas, don’t make you feel delicious and excited, why would you want to do them? And that is one huge reason for changing your mindset about something you are wanting to change, your story, so you can lose those old stories you keep telling yourself. Friends, write yourself a new story! Now is the time for you, friends, to take your life to the next level, the new goals, the big leap. But to do that, start with yourself, taking care of your body, mind, and soul first. How about a retreat? Just for you, to step away from your everyday, to focus, rejuvenate, renew, get clear on what you are truly wanting, get support and guidance, and lay down the ideas and real action plans! Sounds good, right? Take this time for yourself, whether it be a day workshop, a weekend retreat, a week long at the beach, but different than a vacation, friends, truly. Shine your light on yourself, first, so you can shine brighter out to the world and do what makes you feel alive, vibrant, and full of joy! You are so worth it! 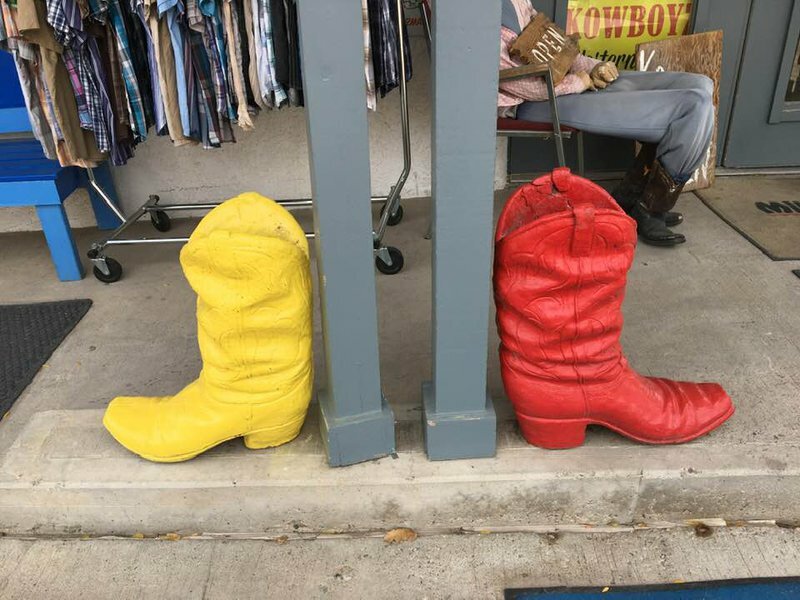 Standing alone in my boots. Allowing vulnerability to set in. Shifting in the questioning, often stuck in the holding back. Not held back, oh, but some are. That each and all have come to tell, the stories talk, coming to life. a big, bold vision honored and let loose. 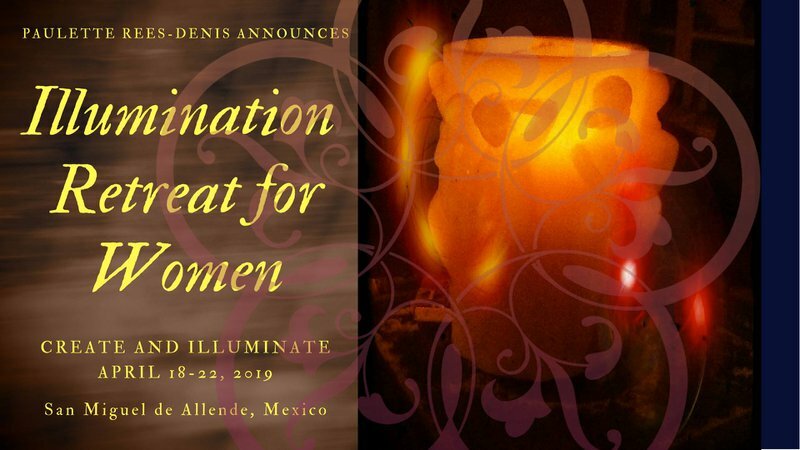 Check out Illumination :: my Women’s Retreat to San Miguel De Allende, Mexico, next April 2019! Illuminate and Create… and remember, early discount ends Nov. 15th!